This book contains 51 sermons on High Days and Holy Days in the Christian calendar. Though arising from the author’s own religious experience, many of the themes are universal and speak to people of all religious faiths and none and to all cultures. It is hoped they will appeal to the many people who are housebound and unable to attend their place of worship. It is hoped too that it will be welcomed by the tens of thousands of people who faithfully and doggedly sit, often on hard pews, listening to sermons every week. They are to be counted among the blessed. 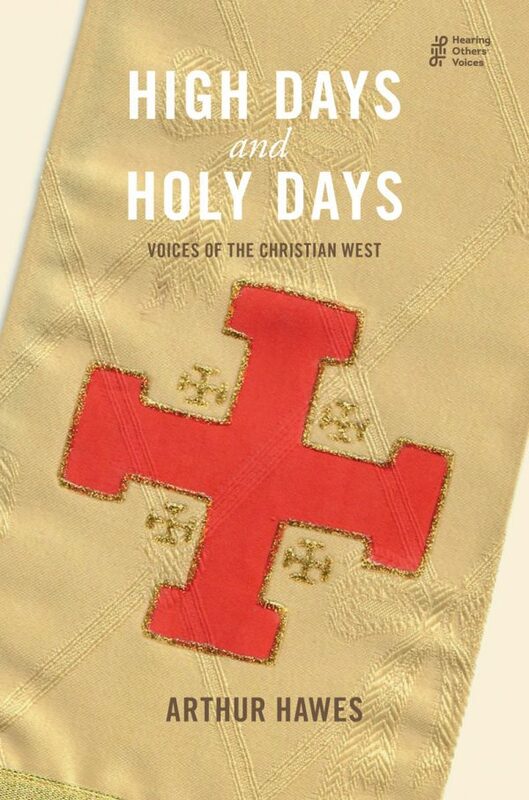 Students, ordinands and some Faith Leaders may also enjoy this collection.